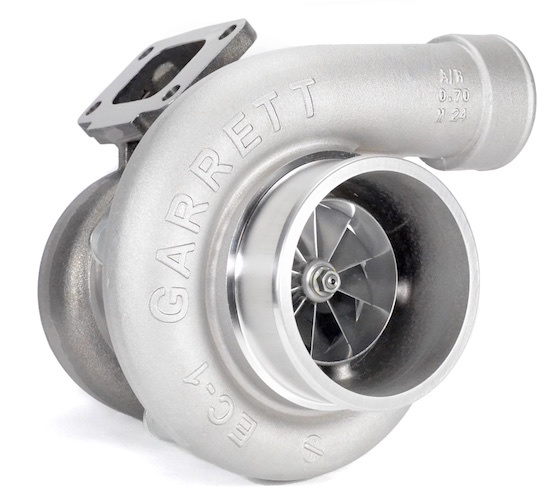 Garrett GTW3884R (aka GTW6765R), 67mm ball bearing turbo; T3 inlet, GT 3" V-Band Outlet, and 1.06 A/R Turbine Housing. 950HP potential flow. 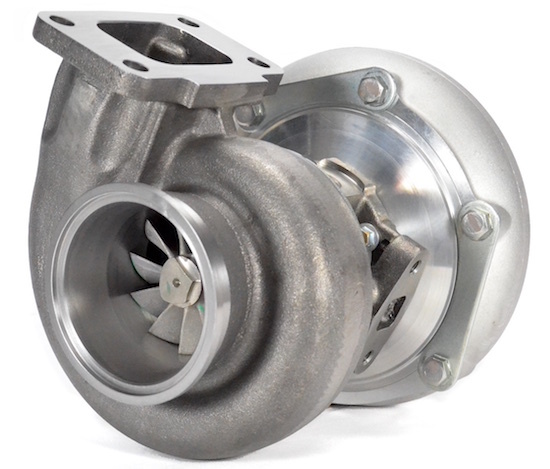 * NOT a direct drop-in replacement to the small frame Garrett GT or GTX Series turbochargers. 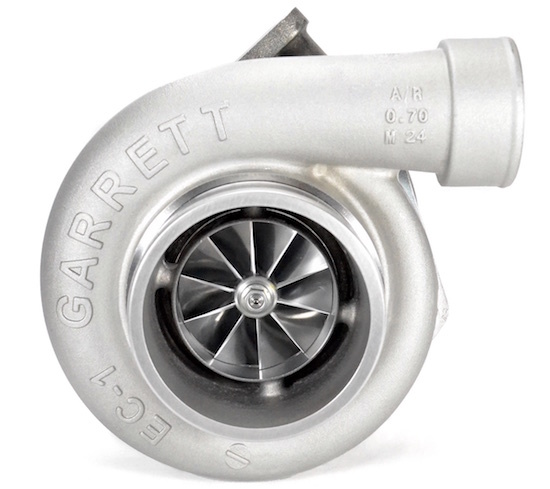 * External dimensions of the GTW Series bearing housing (CHRA) is physically larger (bulkier) than the Garrett GT and GTX series. 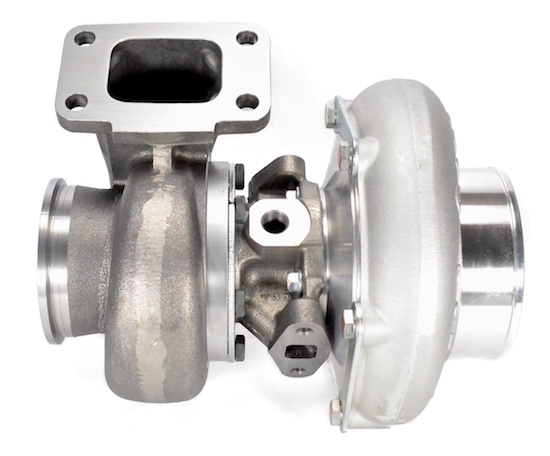 * GTW Series Ball Bearing CHRA DOES NOT use the same oil return fittings as the small frame Garrett GT or GTX Series turbochargers.